For Technical Support email us at: support@intracomsystems.com or visit the IntraCom Support Portal. 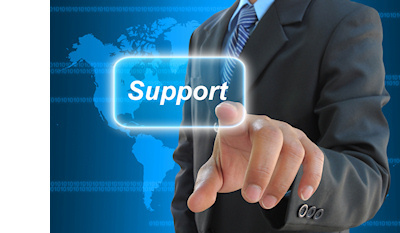 For Cloud Services support check out our Online Cloud Support Page. For immediate assistance call us at (888) 318-6187.